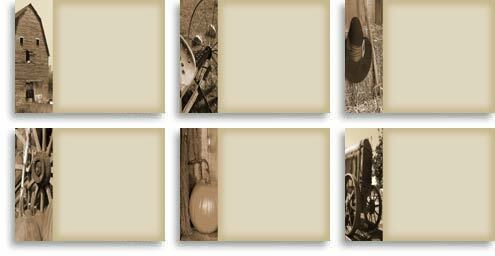 All thanksgiving day backgrounds are in jpeg images are compatible with PowerPoint, SongShowPlus, MediaShout, Prologue's SundayPlus, EasyWorship, WorshipHim, WorshipBuilder and others. 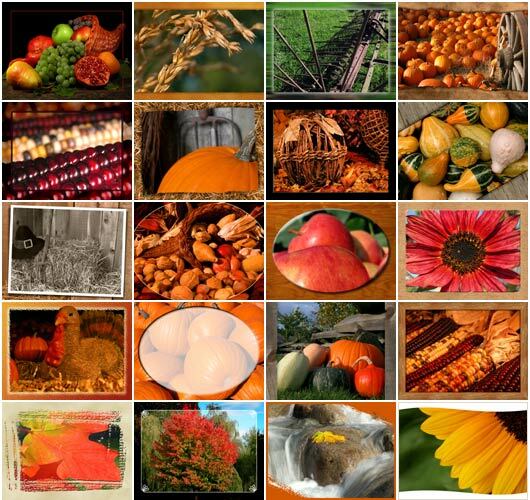 The Thanksgiving jpeg collection includes, Backgrounds, Framed Backgrounds, Titled Backgrounds and Designer Sets. Thanksgiving day backgrounds are provided in Jpeg format and are ideal for creating custom presentations or for simply using as worship photos. 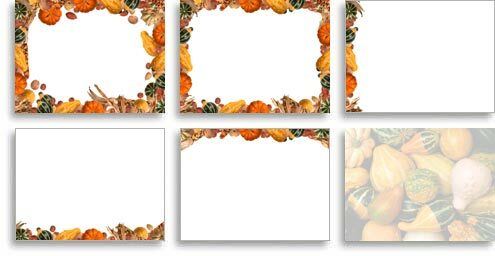 Thanksgiving day framed backgrounds are also provided in Jpeg format and are ideal for creating custom presentations or for adding your own titles to. Titled backgrounds are made up of either scripture verses or announcements. 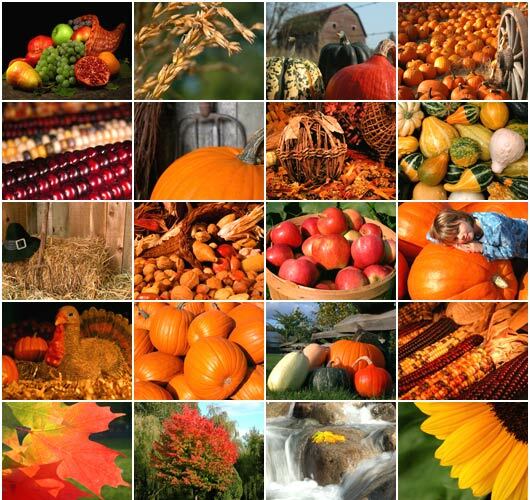 In this Thanksgiving jpeg collection are sixteen bible verses on thanksgiving. Designer Sets allow you to create your own customized presentations for Thanksgiving Day while maintaining a consistent look or theme throughout. Designer Sets consist of two variations: a) two sets of six backgrounds consisting of cover, frame, sidebar, lower quarter, upper quarter and matte versions, and b) two sets of three backgrounds consisting of upper quarter, sidebar and lower corner versions. 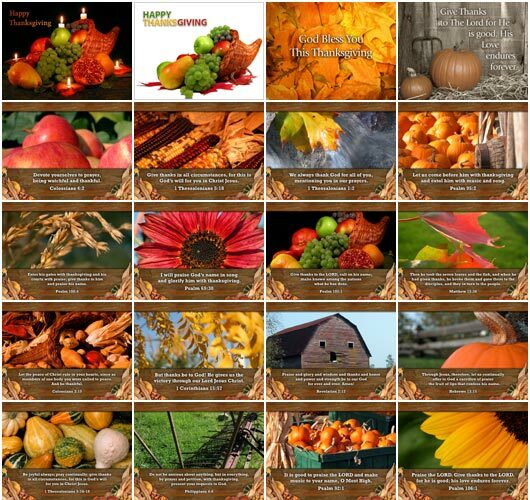 Purchase the Thanksgiving Celebration Collection, a series of 78 jpeg backgrounds for only $34.50 This collection is 14mb in size and is available for immediate download.